Raised: cutting low limbs, or parts of limbs. Reduced: cutting the newer growth in evergreens or some ornamental trees and taking limbs out of the crown of larger hardwood trees to reduce wind throw and promote the trees structure. Clearance: Cutting limbs, or parts of limbs, to give clearance to structures. Vista: Cutting parts of a tree to see through it for better views. 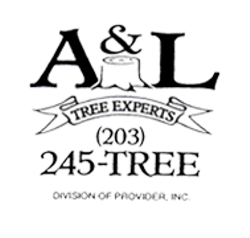 Call to schedule an appointment with one of our licensed Arborists to discuss what type of tree trimming you want. We will explain to you what a particular tree species needs, how it should look, and what should or should not be done to the tree to maintain its healthy life. 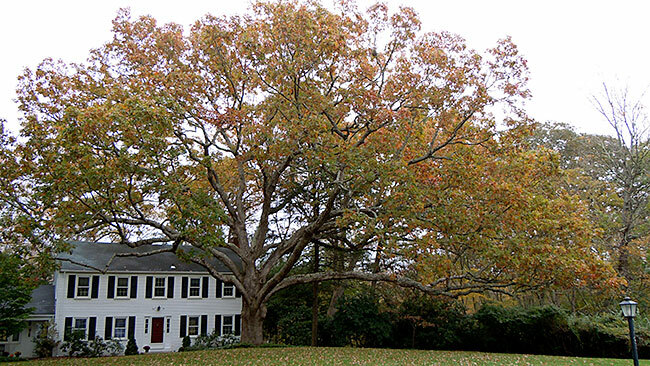 It is important that all tree trimming estimates are done with the homeowner so that your expectations can be discussed and we can meet them.